Part One of the interview with Dougie Loan from Odro where we discuss all things video. Part Two of the interview with Dougie Loan from Odro where we discuss all things video. This video covers counter offers and how to manage them. THIS WEEKS Q&A - Gary Morris was the guest on this weeks Q&A where he talks through his current role, the importance of the candidate experience, what advice he would give to someone who is considering a job in Recruitment and what he will change in 2019. The importance of why you should be prepping your candidates on how to resign. Hishem talks us through his role at Hoxo Media and the importance of having a personal brand. 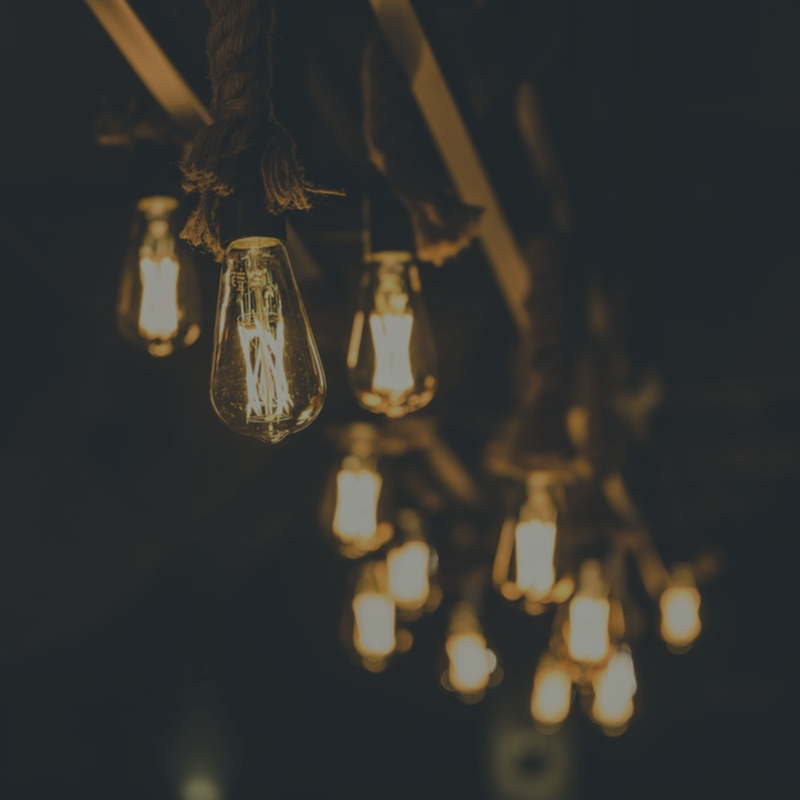 THIS WEEK'S Q&A - Is with Andrew MacAskill who talks through the Exec Level market and gives advice on anyone thinking about becoming a Career Coach. Joanne Causer from Fire Fish software is our first guest in our Q&A series and covers the benefits of Recruitment Marketing. We respect your privacy. Your email address will only be used to send you the new articles as they are published. 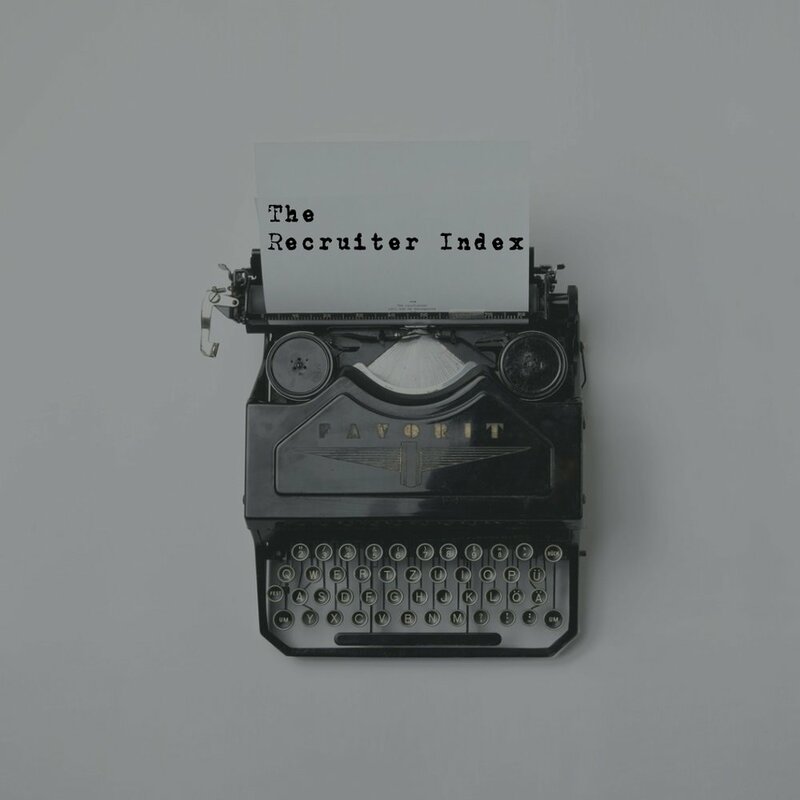 Thank you for subscribing to The Recruiter Index, you will now receive articles as soon as they are published. If you would like to write for The Recruiter Index then please click on the Be A Contributor tab.